I hope you all had a great weekend! It was such a nice and relaxing birthday weekend with my boys. Now I’m ready for a short work week and a little Thanksgiving food and, hopefully, more relax time with our family – and more holiday decorating! It got cold here SO fast (it actually snowed a bit a couple of weeks ago!) and my skin is already feeling it! I’ve especially noticed that my lips and hands have been dry. Not to mention my nose has been a little dry and red thanks to this little cold that Dylan brought home last week. There’s a lot of things I love about winter (our house in the snow, skiing, wearing boots and sweaters), but what it does to my skin is not one of them. 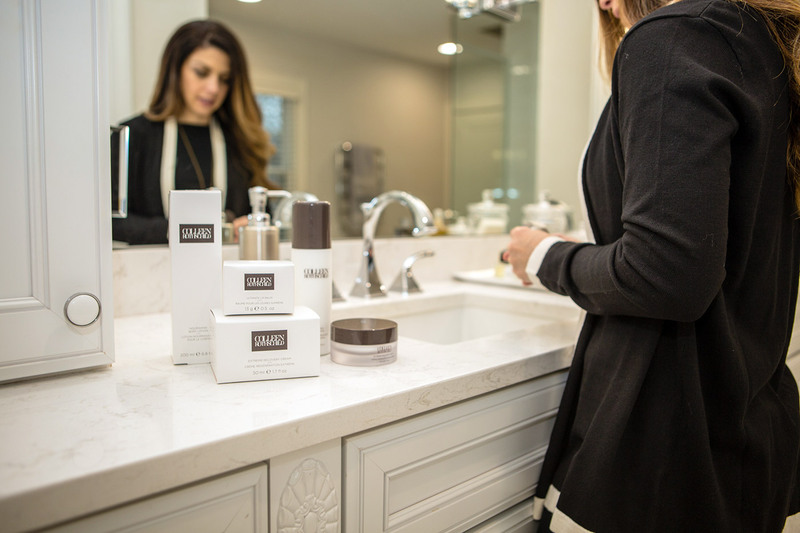 And every year when winter sweeps in, I find that I need to change up certain elements of my skincare to deal with the dryness and even the dullness that comes with it. 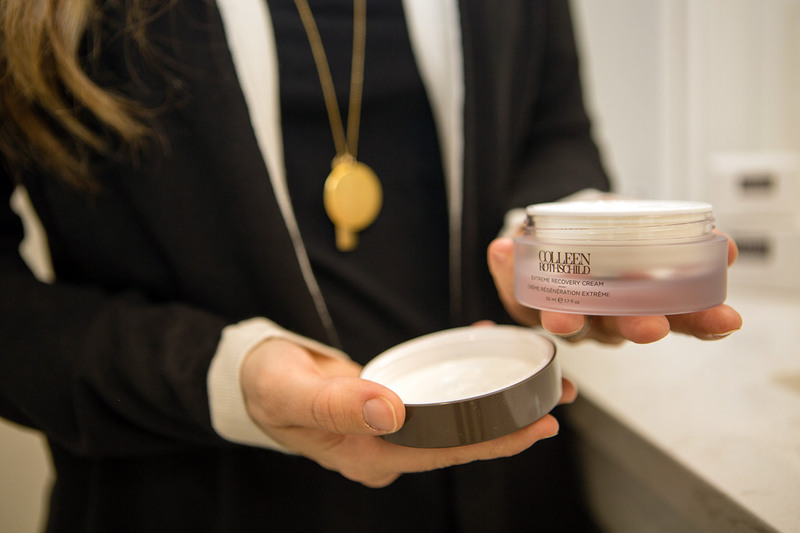 Extreme Recovery Cream // This moisturizer is a great nighttime cream. It’s rich and so hydrating but also goes on smoothly and easily (so you don’t feel like you have a thick moisturizer on). Your skin feels really soft after applying it. Nourishing Body Lotion // One habit I’m always bad at is regularly applying body lotion. And I need to get better at it because at this time of year I’ll notice my skin getting tight and itchy. I just started using this lotion and I really love it, especially for daytime. It has a super light scent that’s relaxing, soft and luxurious. It’s really lightweight but lasts all day long! Ultimate Lip Balm // Since I got this, I’ve been keeping it next to my hand cream on my nightstand and I probably need another one for my purse and one for my desk! It is amazing for hydration and it even has hylauronic acid in it which is great for smoothing and plumping of the skin, so it helps your lips look softer and even give the appearance of less lines and more volume. 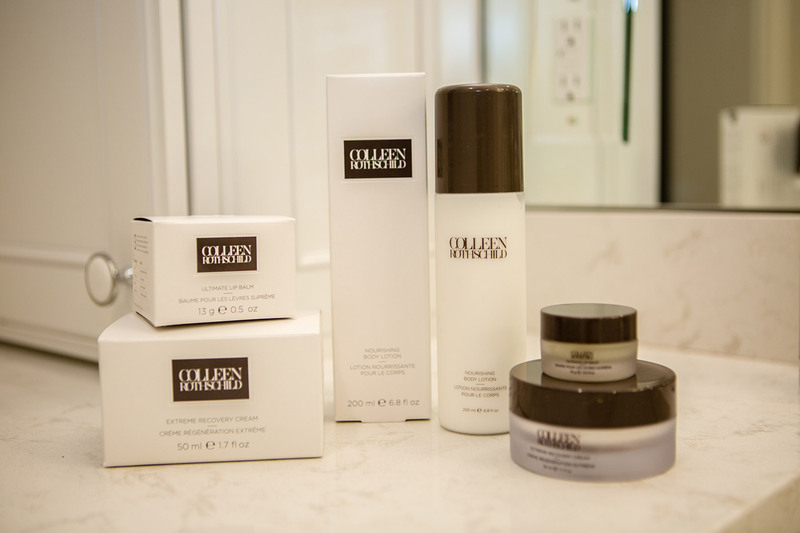 Because I’ve also been consistently using Colleen’s products, I have to rave about a couple that I would definitely recommend. Retinol Supreme Night Oil // This is one of the newest products from the brand and it is a really good one. If you’re looking to add a retinol to your routine, this one is excellent. It makes your skin just glow and it is not at all irritating. I’ve found that I can use it every day without a problem! Daily Defense SPF 25 // You still need sunscreen in the winter (even when it’s cloudy) and this one is so incredibly light and wears perfectly under makeup! 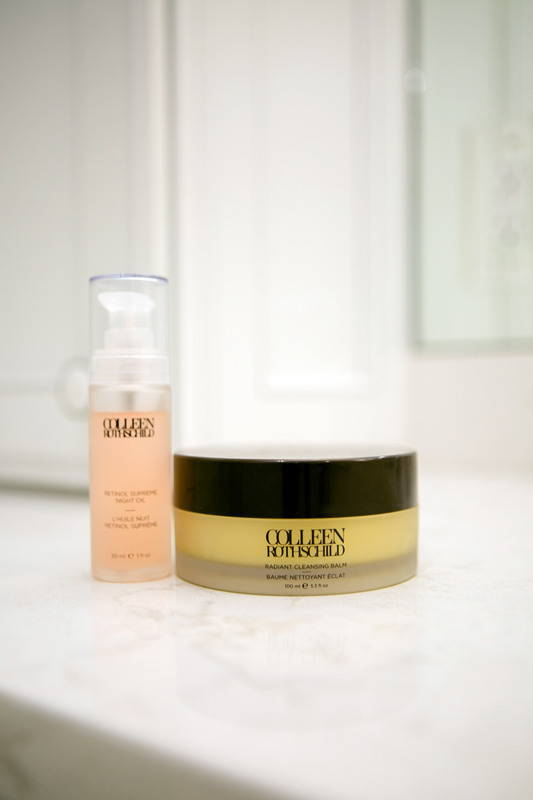 This is also the perfect time to shop any of these products because the Colleen Rothschild Black Friday Sale starts today! The sale is 30% off sitewide with the code BFRI30. ‘Tis the season for giving! 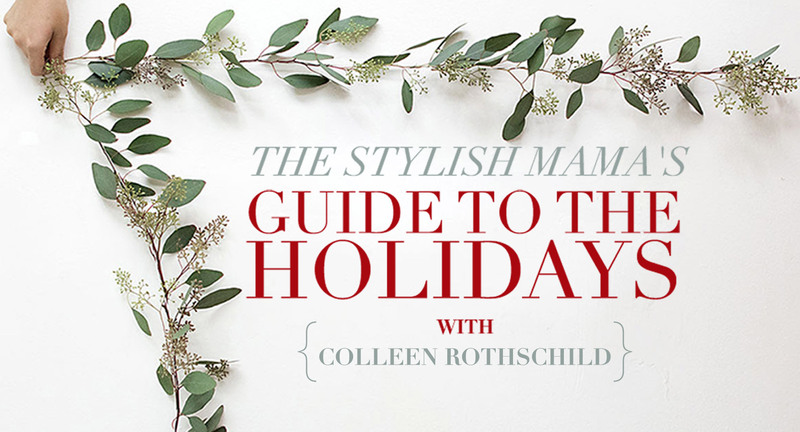 I teamed up with an amazing group of bloggers to give back to you! 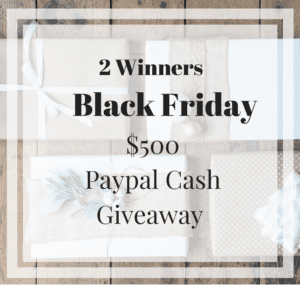 We are giving away $500 in Paypal cash to TWO WINNERS! The winner will be announced on Friday, November 24th just in time to get your Holiday shopping started! See below to enter and good luck!